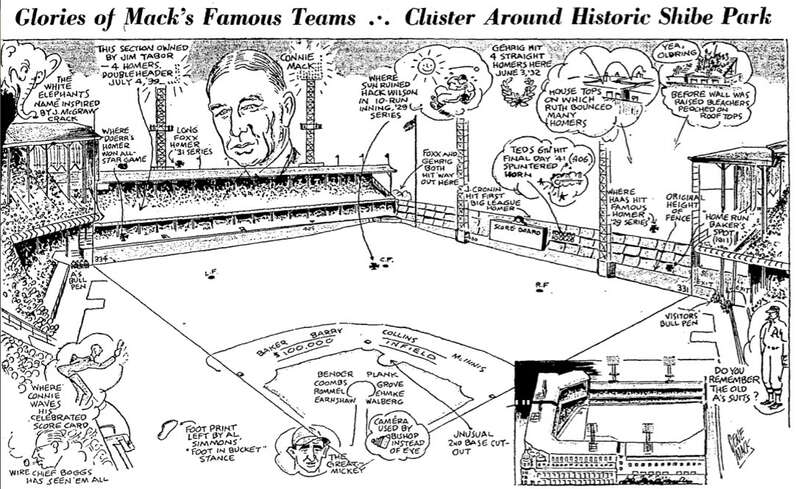 October 4, 1929 (CHICAGO)- Hello there sports fans, Hap Jackson here. So glad you’ve decided to join us here at the Philadelphia Bugle for exclusive coverage of the 1929 World Series between the National League champion CHicago Cubs and American League champion Philadelphia Athletics. Let’s take a look at the history of these squads, starting with Chicago. CHICAGO CUBS– The Cubs were founded as the White Stockings in 1871, though they didn’t play the next season due to the Great Chicago Fire. In 1876, they became one of the charter members of the National League. Led by and later owned by Albert Spalding (founder of Spalding Sporting goods), the team was quite successful in the 1880s, and went through several name changes, first the Colts and then the Orphans. In 1902, Spalding sold the team to Jim Hart, and they became known as the Cubs. Led by Tinkers, Evers and Chance, (Does any schoolboy in America not know the poem about them by heart?) the squad was the bee’s knees, winning 4 pennants and 2 World Series between 1906 and 1910. That includes the 1910 World Series, which they lost to Mack and the A’s, 4 games to 1. Therefore their last World Series win was way back in 1908. Can they end their 21-year drought this year? We’ll soon find out. Strangely, the Cubs are both owned and managed by Philadelphia natives. 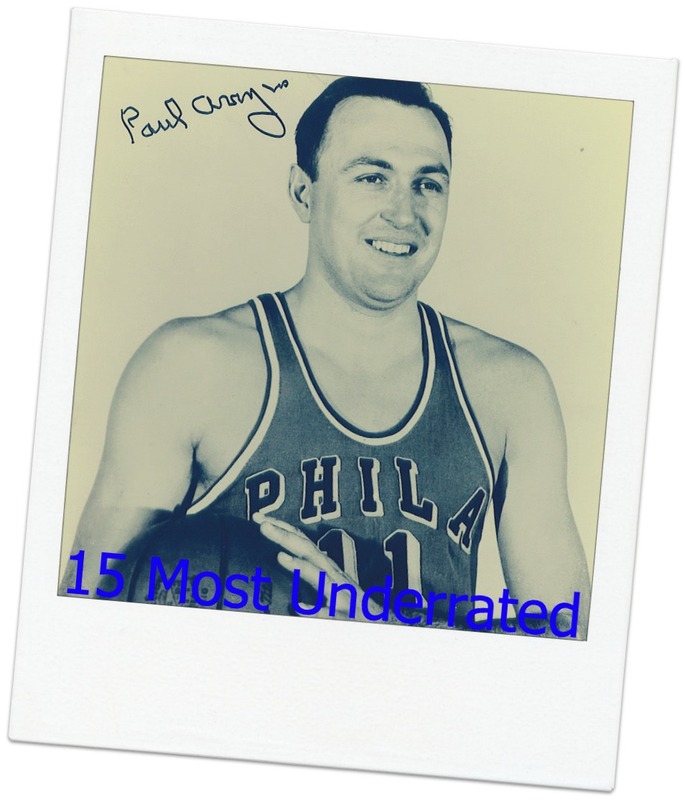 The team is owned by William Wrigley, who took over majority ownership in 1921. They are led on the field by Joe McCarthy, who took over management duties in 1926. PHILADELPHIA A’S– The A’s got their start in 1901 (There were other teams called the Philadelphia Athletics in the 1870s but none was a forerunner of this team). 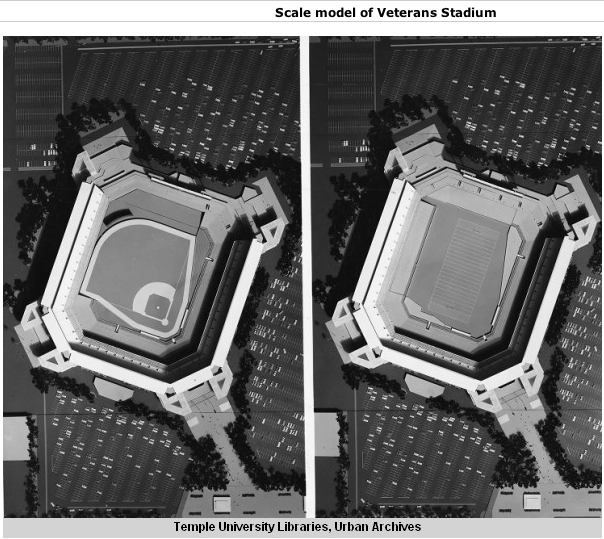 The new American League wanted a team in Philly to compete with the Phillies. Former Pittsburgh Pirate catcher and manager Connie Mack agreed to take over control of the team and purchase 25% of it. He convinced sporting good magnate Ben Shibe to become majority owner. 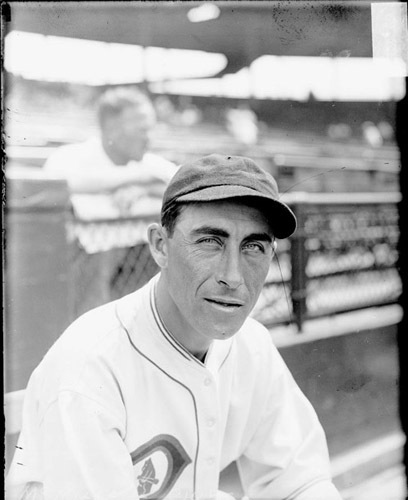 The team then went about poaching players from the National League, including the highly controversial signing of Nap Lajoie. 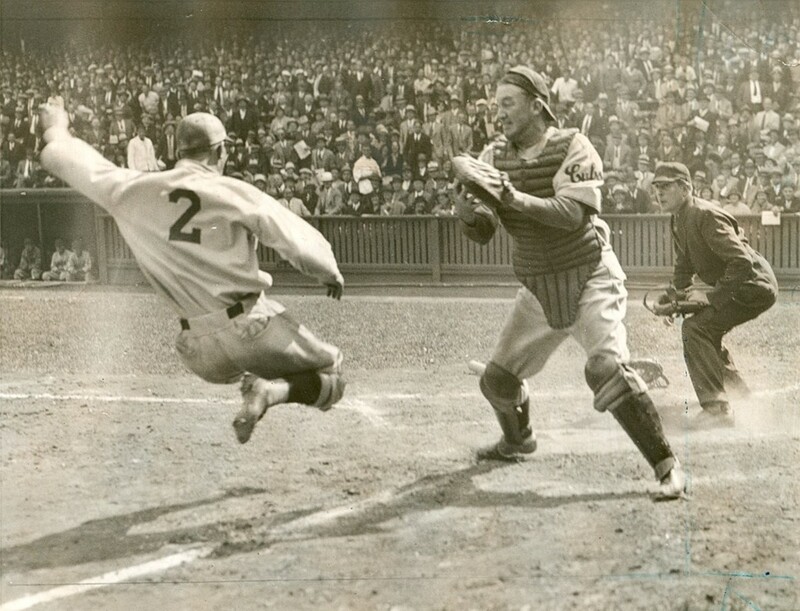 The battle between the Phillies and the A’s for Lajoie was so acrimonious that he was finally sent packing to Cleveland. 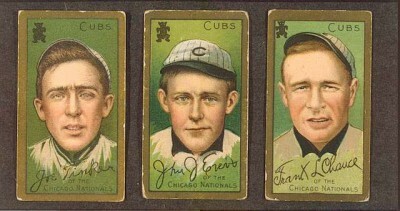 Less than 10 years after forming, the team was a dominant force in the majors, winning the World Series in 1910, 1911, and 1913, and getting upset in the 1914 Series. But after Mack sold all of his star players in 1915, the team tanked harder than any team ever has before, going 43-109 in 1915. They finished last 7 straight years before finally starting to right the ship in the past few years. In 1927, the A’s finished 2nd to the Yankees, and in 1928, they missed a pennant by 2 games. This year, they dominated, and cruised to the pennant, rocking Ruth and the Yankees by 18 games. The Cubs most notorious fan (above, getting an autograph from Cubs catcher Gabby Hartnett) will be in Philadelphia for Game 3 of the Series, but don’t expect him to have front row seats at Shibe. He’ll be listening from his cell at Eastern State Penitentiary, where he’s been locked up since he was convicted of a gun charge in May. According to the Inquirer, a loudspeaker will broadcast the game in the exercise yard, and the prisoners will listen there. Of course, Capone may choose to just listen to the game in his cell. He’s been supplied with a radio in there. 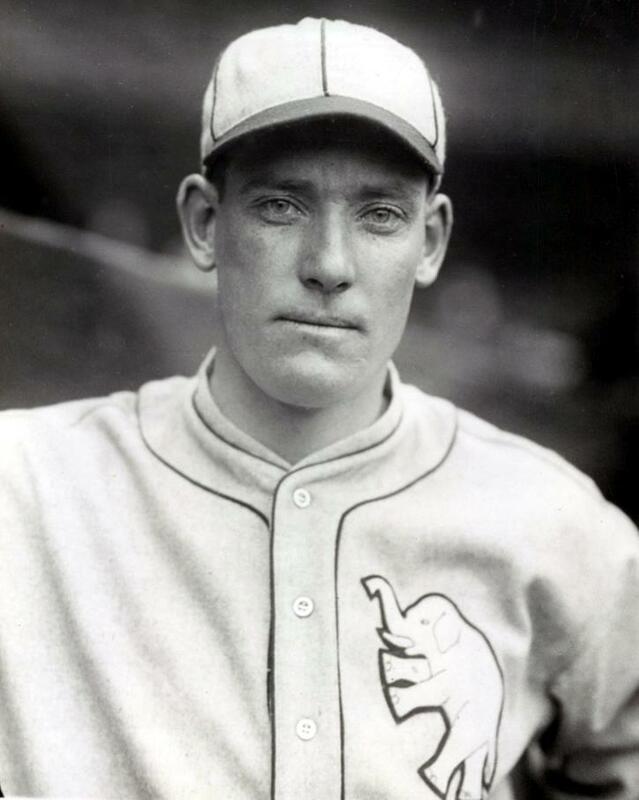 Ed Delahanty is one of my favorite Phillies to ever put on a uniform, as his skill was matched only by his insanity. A good example of the former came on July 13th, 1896. Big Ed and the Phillies faced the Chicago Cubs at the West Side Grounds (above.) 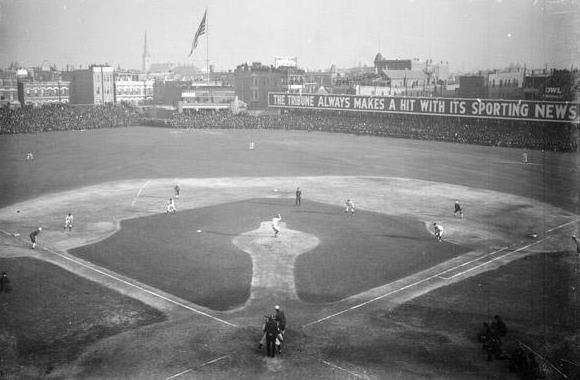 This was the ballpark the Cubs would call home from 1893-1915, and was the last home they’d win a championship in (pretty incredible, but the Cubs have never won a World Series since they moved into Wrigley). The facts about what Ed did are in question. 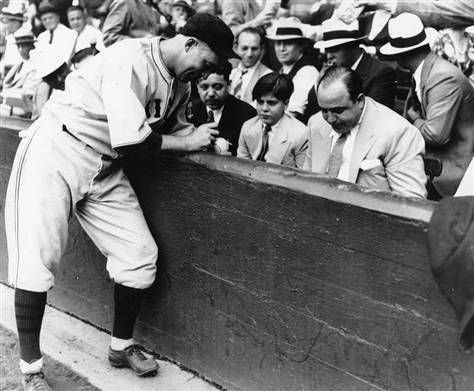 There are some historians who claim he hit all inside the park home runs, while there are others who say that two of them cleared the wall. 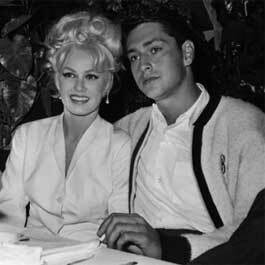 Nonetheless, there is no argument that he went 5 for 5 that day, with 4 home runs off Cubs pitcher Ned Garvin. He became the 2nd player to ever hit 4 homers in a game. The story goes that after hitting 3 homers, Cubs center fielder Bill Lange called time and backed all the way up to the center field wall, a full 560 feet away from home. It drew a laugh from the crowd, but it didn’t do the Cubs much good. Delahanty hit a gapper and rounded the bases. Of course, this being the Phillies, they still lost the game, 9-8. He would be the only player to hit 4 homers in a losing cause until 1986, when the Braves’ Bob Horner went yard 4 times in an 11-8 loss to the Expos. PREVIOUSLY: Lou Gehrig hits 4 homers, and almost a 5th, in a game at Shibe Park.